Sanborn, NY - Dorothy is a beautiful 6 year old kitty looking for her forever home. 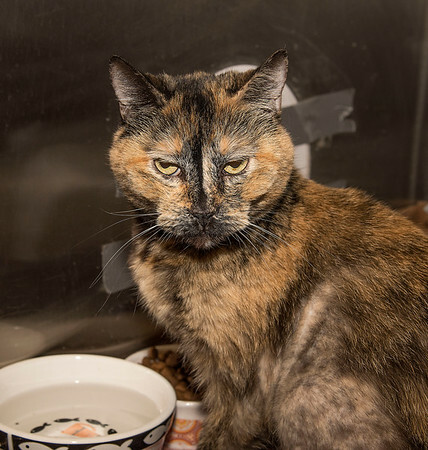 As the Niagara Gazette pet of the week, her adoption fee is half off. For more information, contact the SPCA at 731-4368 or http://www.niagaraspca.org.